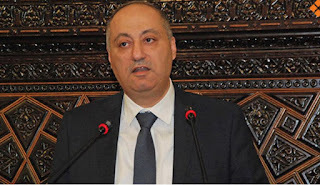 Syrian Information Minister Emad Sarah said that everyone should know that Syria is not aware of the issue of the remains of the Israeli soldier at all, nor the details of finding them or even handing them over. "The Syrian state is basically not aware of the remains of any Israeli soldier anywhere in Syria, otherwise it would have behaved according to its national interests," Minister Sara said in a telephone interview with Syrian television. 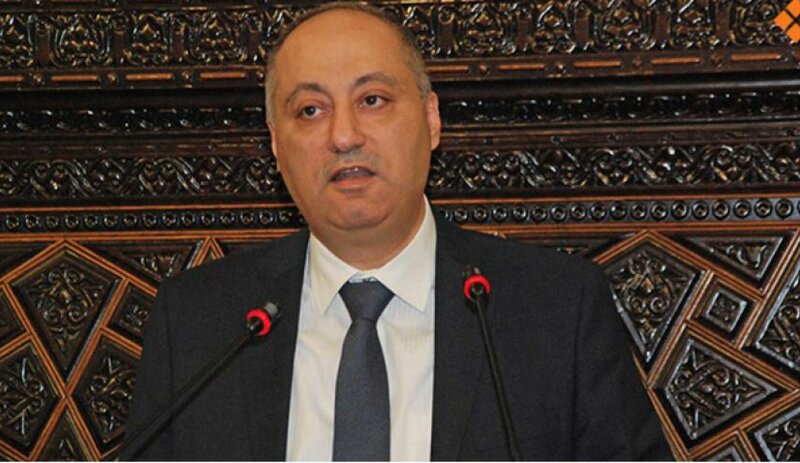 Minister Sarah expressed his belief that the whole process was taking place between Israel and armed terrorist groups in Syria. The remaining details are part of practical arrangements for this issue, which the Syrian state is not aware of. Another source announced earlier Thursday that he was not aware of the subject of Syrian remains of the Israeli soldier and that what happened is new evidence that confirms the cooperation of terrorist groups with the Mossad. Presumably, "behaving according to its national interests" means that Syria would have held the body hostage for some concession from Israel. It seems possible that Russia simply didn't tell the Syrian military that the body they were interested in was Israeli.